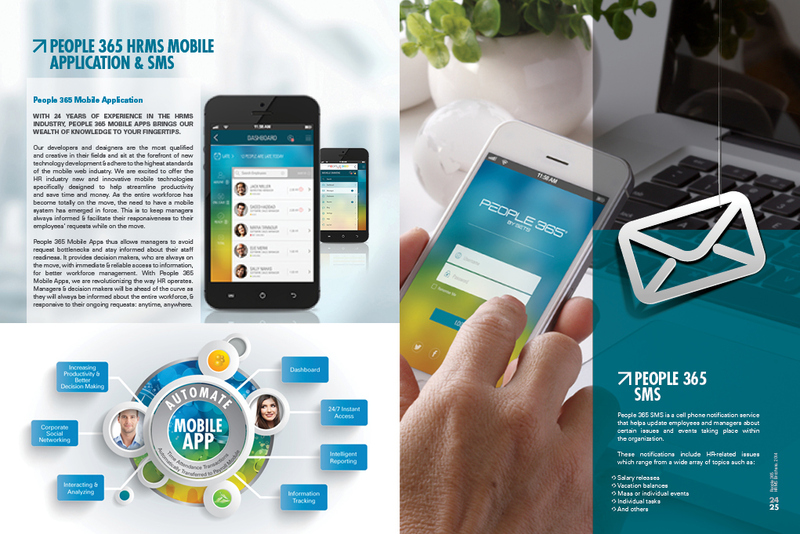 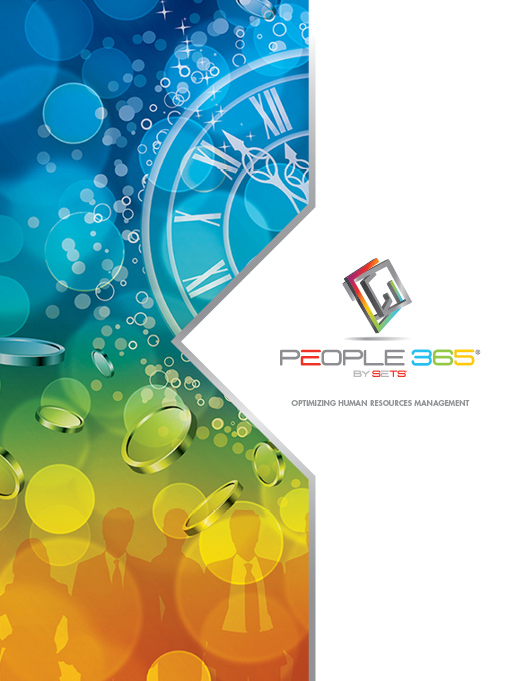 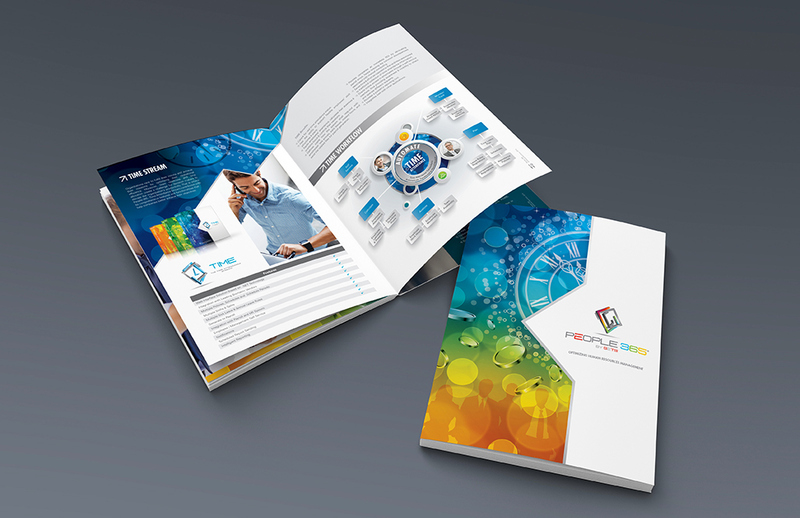 People 365 is an HRMS application that integrates all the human facets of the business including Time Attendance, Payroll, and Human Resource streams. 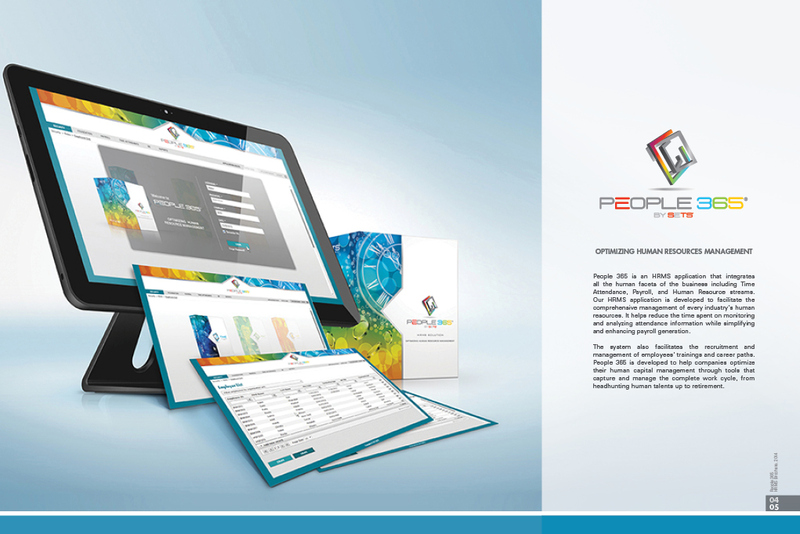 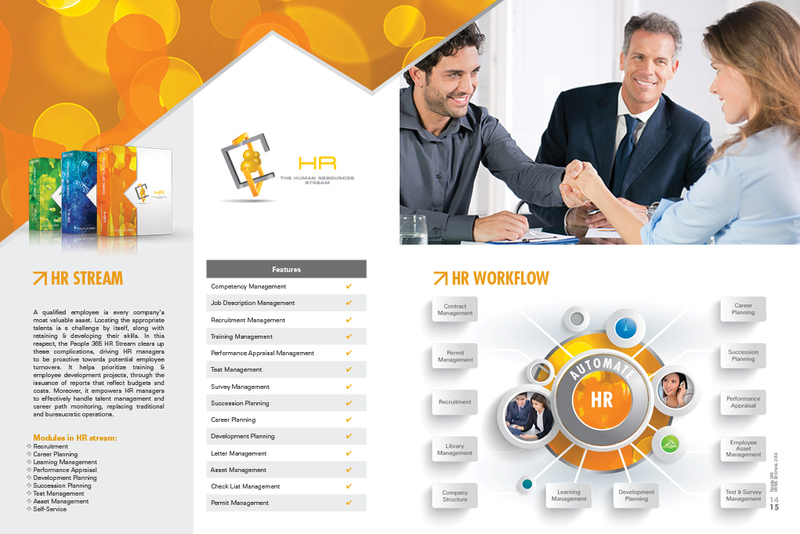 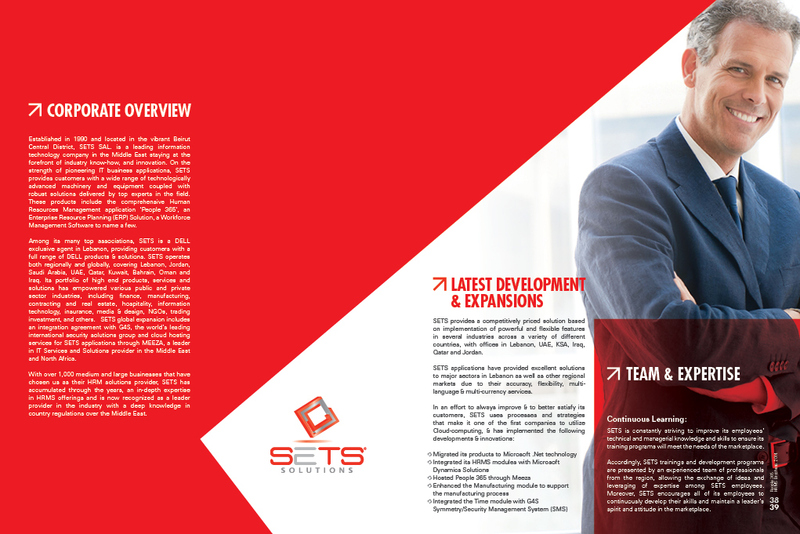 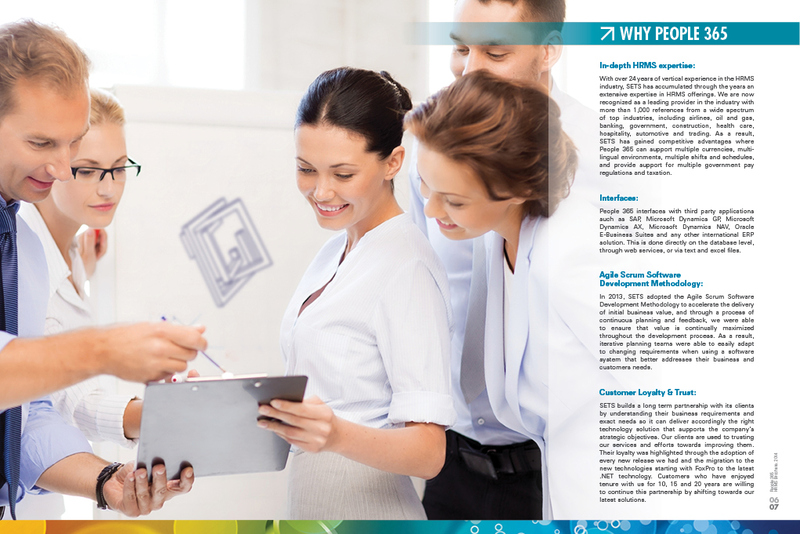 Our HRMS application is developed to facilitate the comprehensive management of every industry’s human resources. 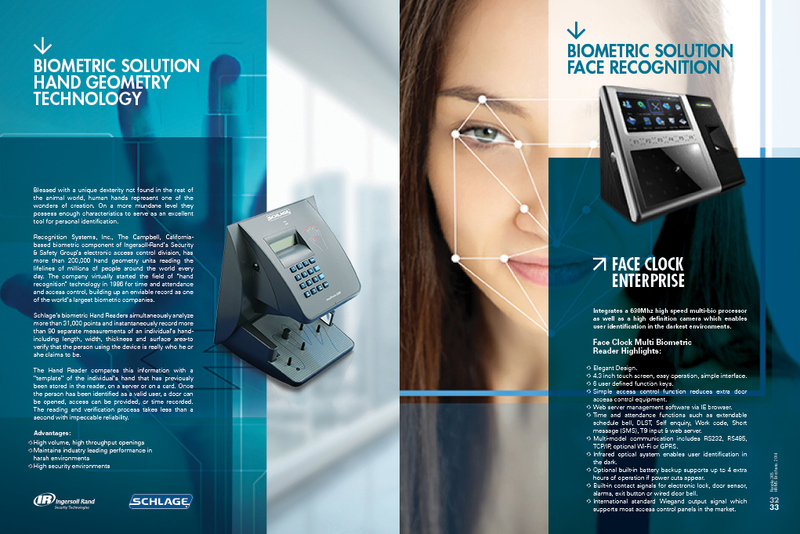 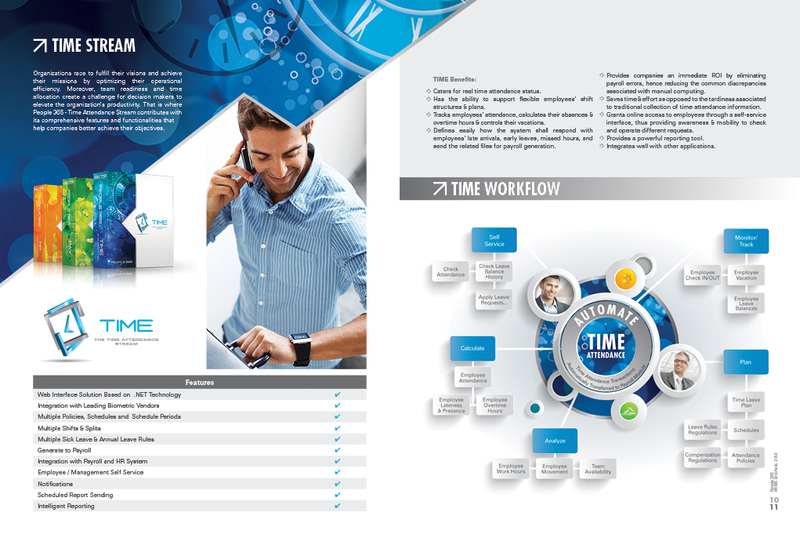 It helps reduce the time spent on monitoring and analyzing attendance information while simplifying and enhancing payroll generation.